A Tottenham Hotspur fan who witnessed "enormous crushing" at Hillsborough stadium in 1981 has said "the same mistake" was made in 1989. Professor Norman Fenton was giving evidence at the new inquests into the later disaster which claimed 96 Liverpool fans' lives. In 1981 Prof Fenton was secretary of the Sheffield Spurs Supporters Society. He said the society complained about being allocated the smaller Leppings Lane end of the ground. Wolverhampton Wanderers' fans were given the larger Spion Kop end for the semi-final, just as Nottingham Forest fans were in 1989. Prof Fenton said he witnessed "enormous congestion" as fans gathered outside the Leppings Lane turnstiles in 1981. Prof Fenton told the jury he arrived outside the turnstiles at about 13.30 GMT on Sunday 11 April, 1981. He was early because he was keen to see that all the members of his group who had tickets got inside. He said he also knew of Spurs fans who had bought tickets for the Kop end but were planning to try to enter the Leppings Lane end. "There was an enormous number of people trying to get into what seemed to be a fairly short space," he said. "There was an enormous congestion. I was watching the people trying to get in through the turnstiles with their tickets. "There was an enormous crushing of people going in there." Prof Fenton said he managed to make it to his seat in the North Stand by 14.10 GMT. He said: "I had a perfect, uninterrupted view. There was crushing even at that time, which was 50 minutes before kick off. "There were people being clearly, sort of carried out and were more than distressed. I'm sure there were injuries." The jury has previously heard that 38 Tottenham fans were injured that day. There were two broken arms, a broken leg, as well as some supporters who needed stitches. Prof Fenton said he remembered seeing "hundreds, possibly thousands of people" come out of the terrace. John Beggs QC, who represents three police commanders on duty at Hillsborough on 15 April, 1989, challenged him on whether those figures were too high. Prof Fenton's society wrote to the Football Association, Sheffield Wednesday and South Yorkshire police after the match. He said he only remembered receiving one reply, from the police. They told him Spurs were allocated the Leppings Lane end because of the way their fans would travel in to Sheffield on the day. Prof Fenton said he also wrote to the Football Association after the disaster in 1989. He said: "It seemed to me that the same mistake had been made." "It was almost a perfect analogy in terms of the level of support Liverpool/Nottingham Forest, Spurs/Wolves. 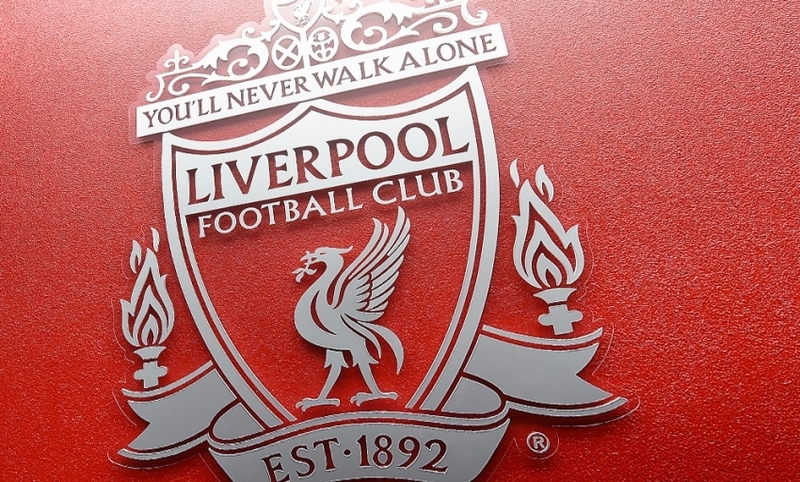 "Again, Liverpool probably two or three times as many supporters going, something like that." 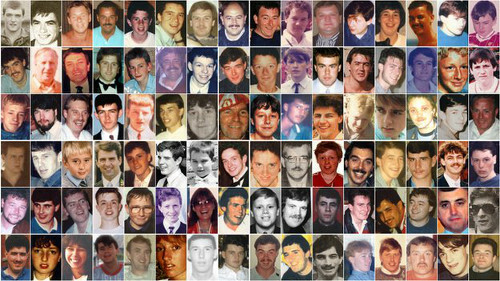 Asked by one of the barristers representing the Hillsborough families what he would say to the claim the disaster "came out of the blue", Prof Fenton said: "It was precisely that thinking which was being promoted by the FA after the match that prompted me to write the letter to the FA."